of a happy future together? What’s more perfect than a book about a royal arranged marriage? 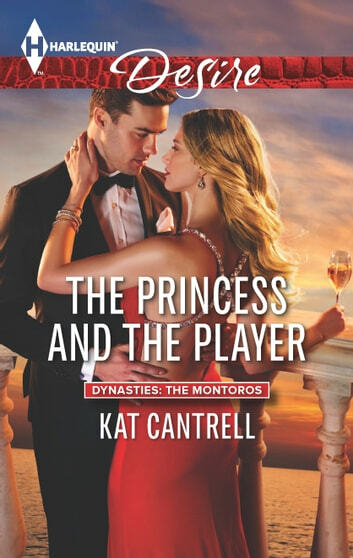 That’s easy: The Princess and The Player by Kat Cantrell. Why? Because the princess prefers her groom-to-be twin brother, their chemistry is off the charts and the twists in their story are perfect! Bella is a free spirit who has been living her party girl life in Miami, but now that her brother will be Alma’s King, she has to return to Alma to support her family. Unfortunately, her father also believes that an arranged marriage with Will Rowling is the perfect move for Bella to help her brother. James is a famous soccer player who has been recently dropped by Real Madrid. He loves the sport and he’s struggling with the most painful failure in his career, so he returns home even though his relationship with his father and his twin brother is cold. While Will was always the golden boy, James was obviously the black sheep so they never had much in common. James and Bella are immediately attracted to each other and their first meeting is hilarious! I liked that James tried to do the right thing and keep his distance from Bella but they just couldn’t resist each other. I loved their story and how they evolved together. 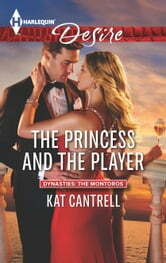 I definitely recommend The Princess and The Player to all readers who love a touching romance with well developed characters and a few twists and turns.